Sunrise hike at Chautauqua Park. 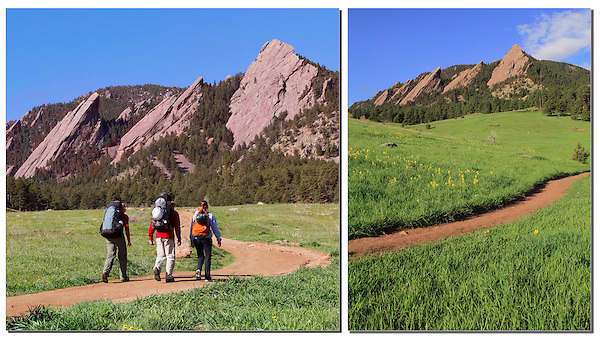 Outside imagery offers Boulder photo tours and Boulder hikes. Click the above CONTACT button for inquiries. Boulder tours.